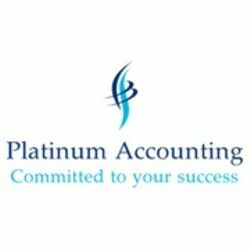 Platinum Accounting is a CPA public practice accounting firm located in Brisbane CBD. We provide Assistant Accountant internship to help people make a career in the accounting field. We believe the internship experience is more beneficial for candidates to achieve success in their accounting career. While skills training is important, your interview and work performance will benefit most from having a real understanding of the accounting process and handling a real set of accounts. This internship gives you this hands-on experience. On above of the skill training, you will be assigned a supervisor to report to and we will evaluate your performance in a written report to confirm your technical strengths and weaknesses. Upon the completion of this Internship, we will be able to provide an internship work experience reference.